This graphic novel is about Mirka Hirschberg, a strong-willed eleven-year-old Jewish girl, who wants only to fight dragons and trolls. However, first she must obtain a sword. She accepts a challenge from a mysterious witch that could bring her a dragon-slaying sword, but first she has to find and outwit the giant troll who’s got it. This is a very interesting book with lots of information about the Jewish faith. There are also many Yiddish words (with helpful definitions) throughout the novel. This is a very different kind of graphic novel, but fans of the Amulet series or the Knights of the Lunch Table will really enjoy this new graphic novel series. 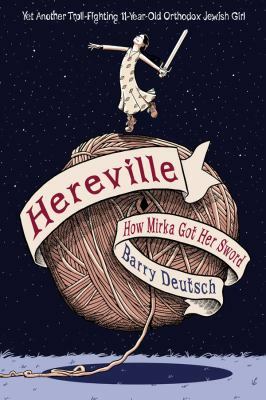 Also in the RBE Library is the 2nd installment, Hereville : How Mirka Met a Meteorite. 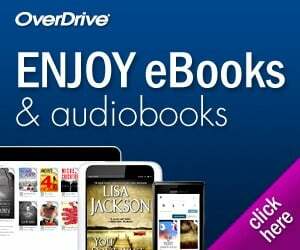 See the author draw Mirka!